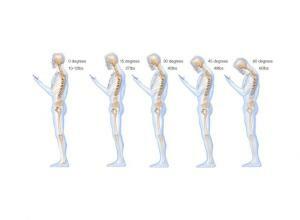 Is Texting Hurting Your Neck? On average, how many minutes a day do you think you spend on your smartphone texting, checking your email, playing games, or searching one of your many downloaded apps? Ten? Twenty? Sixty? More? A recent study from the Journal of Behavioral Addictions that has found that young woman typically spend 10 hours daily engaged with their cell phones. No, that isn’t a typo. They spend roughly ten hours. 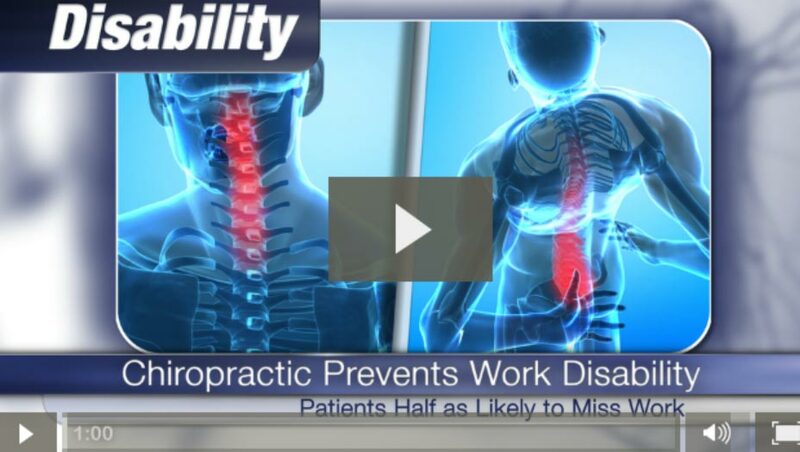 Whether you’re spending this much time texting or conducting any other business on your phone or not, the impact on your neck after even a few minutes can cause you a tremendous amount of issues. Issues that you feel today, as well as years down the road. Dr. Kenneth Hansraj, the Chief of Spine Surgery with New York Spine Surgery & Rehabilitation Medicine, has studied this effect and found that the force of having your head tilted forward for long periods of time has damaging results on the cervical area of your spine (your neck region). And the more your head is tilted forward, the greater the effects. A human head weighs somewhere around 11 pounds. Therefore, when you are standing or sitting with good posture (which is defined as head sitting squarely on your shoulders with your shoulders down and back), there is around 11 pounds of force straight downward on your cervical spine. Now, if you lean forward just slightly, creating a 15 degree angle in your neck, that amount of pressure more than doubles, increasing to 27 pounds. In essence, it is like your head now weighs 27 pounds which, as you can imagine, would put an extreme amount of pressure on your neck while trying to hold it up. Bend your head forward a little more and it gets even worse. For instance, Dr. Hansraj found that a 30 degree forward tilt raises the pressure to roughly 40 pounds, and a 45 degree bend means that your neck is trying to deal with just under 50 pounds of pressure. No wonder your neck hurts! Being aware of this fact is the first step to correcting the issue. The second step involves spending less time on your smartphone, and raising it to eye level when you do need to access it. Of course, regular chiropractic adjustments can help put your neck back in place too, but remember that it is always better and easier to prevent an issue than it is to treat it. Written by: Michael Melton on November 24, 2014. 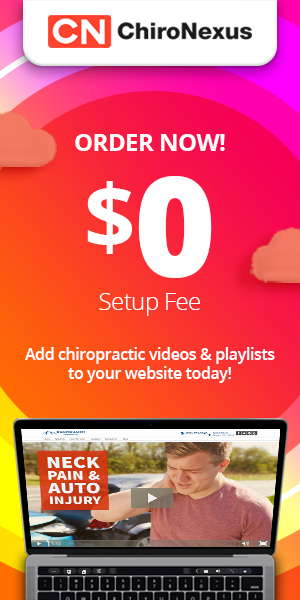 As the CEO of ChiroHosting.com, Michael Melton strives to spread awareness about chiropractic health and wellness. Since starting his career working with chiropractors in 1993, Michael has published several educational DVDs, presentations, and books on whiplash-associated disorders, such as The Complete Guide to Whiplash. 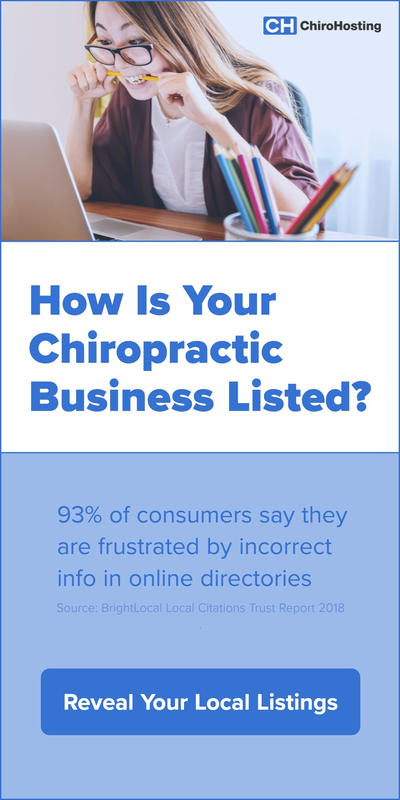 His educational materials are routinely used by chiropractors, massage therapists, and attorneys across the country. 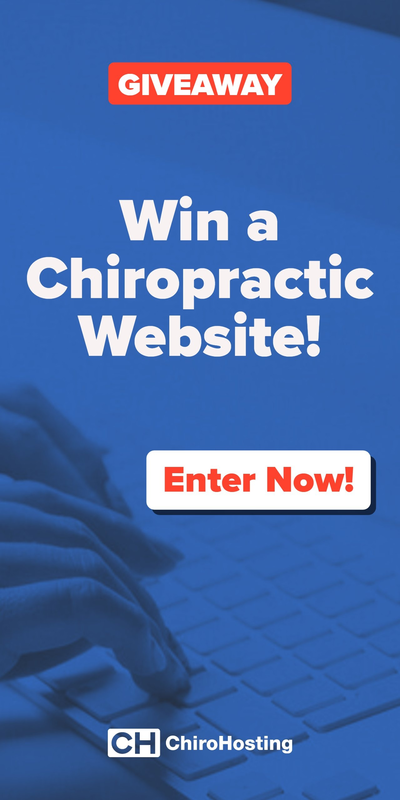 As a contributor to ChiroNexus.net, Michael reports on a broad range of news topics related to chiropractic care from nutrition to fibromyalgia. Which Techniques Ease Pain from Computer Work Injury?